Originally, I had ordered Mario and game fabric from Spoonflower for a project that my son and daughter-in-law were planning.The print on the fabric was too large for this project, so I asked my daughter-in-law if she wanted me to make pillows for the Rumpus Room instead. She liked the idea, so I made these today. I am not at all happy with the quilting on the gray pillow. 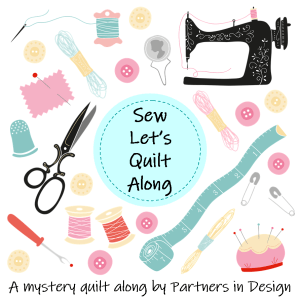 I started quilting, without a plan…and it looks off. But, they like it anyway.